Ukraine House Davos opened its doors on Monday (Jan. 21), launching a week of panel discussions, cultural events and networking sessions for the world’s business elite. This is a great event for Ukraine, which represents the country and creates opportunities for investment agreements and the development of international partnerships. The Aspen Institute Kyiv is honored to be a part of this project. This is an important and significant step for the image of Ukraine in the world. – Elliot Gerson, Executive Vice President Aspen Institute (USA). 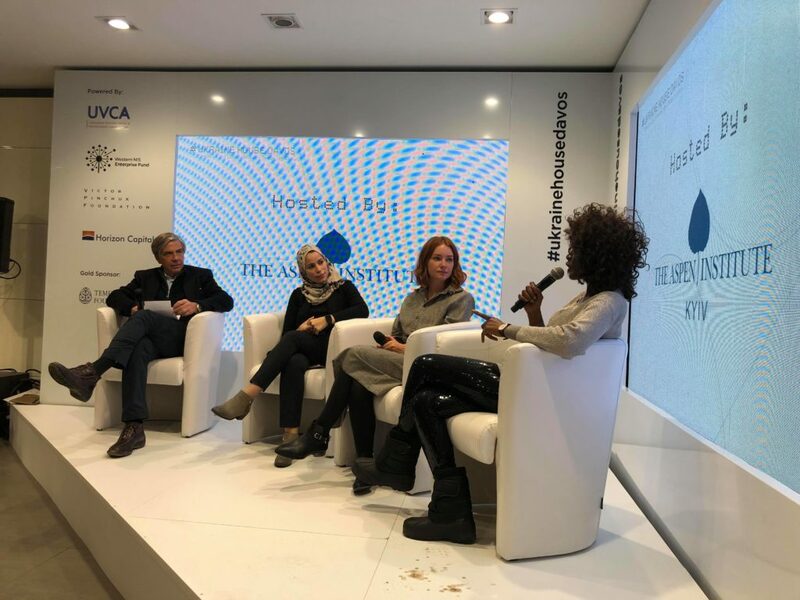 Ukraine House Davos is powered by co-organizers Ukrainian Venture Capital and Private Equity Association (UVCA), Western NIS Enterprise Fund (WNISEF), Victor Pinchuk Foundation and Horizon Capital.